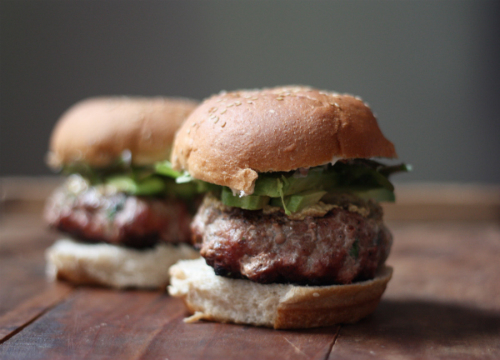 Memorial day is coming fast and these turkey burgers provide the perfect healthier twist from a traditional hamburger. 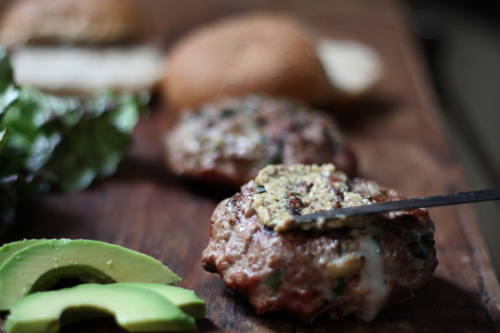 So this weekend or over the holiday weekend head on over to Relay Foods to find this recipe I did for Backyard Grilled Brie Stuffed Turkey Burgers with Avocado and Greens! What is your favorite recipe to throw on the grill in early spring? That a girl! Fish on the grill always nice!